Volkswagen will be shelling out $4.3 billion to settle U.S. Justice Department criminal and civil charges growing out of the "dirty diesel" scandal. In a settlement announced today, VW has agreed to plead guilty to three criminal felony counts and pay a $2.8 billion criminal penalty. In separate civil resolutions, it will pay $1.5 billion. The penalties are in addition to the $15 billion VW earlier agreed to pay to owners of the Volkswagens, Audis, and Porsches equipped with 2.0-liter TD Clean Diesel engines and the $1 billion it has agreed to pay to consumers with 3.0-liter diesels. In all, nearly 600,000 diesel-powered cars were sold with "defeat devices" that enabled the cars to pass emissions tests even though they emitted up to 40 times the legal amount of pollution the rest of the time. The deceptive software was discovered by students at West Virginia University in 2014 and later confirmed by the California Air Resources Board and the U.S. Environmental Protection Agency. Concealing material facts about its cheating from U.S. regulators. 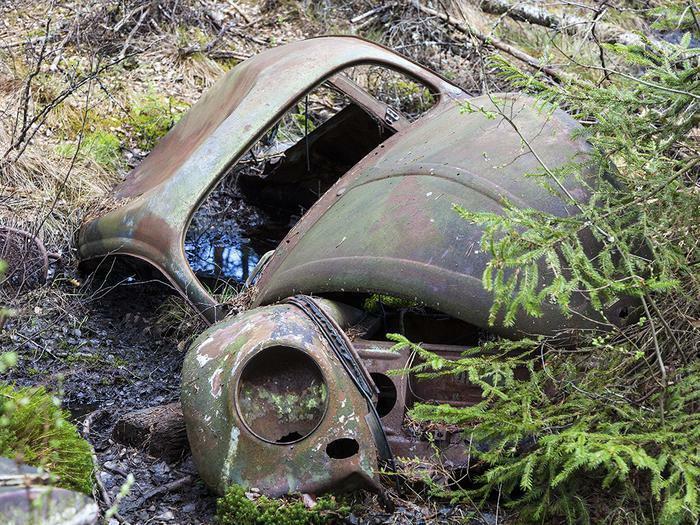 VW is also charged with obstruction of justice for destroying documents related to the scheme, and with a separate crime for importing these cars into the U.S. by means of false statements about the vehicles’ compliance with emissions limits. Under the terms of the plea agreement, which must be accepted by the court, VW will plead guilty to all these crimes and will be on probation for three years. In addition, a federal grand jury in the Eastern District of Michigan returned an indictment today charging six VW executives and employees for their roles in the nearly 10-year conspiracy. Heinz-Jakob Neusser, 56; Jens Hadler, 50; Richard Dorenkamp, 68; Bernd Gottweis, 69; Oliver Schmidt, 48; and Jürgen Peter, 59, all of Germany, are charged with one count of conspiracy to defraud the United States by defrauding VW’s U.S. customers and violating the Clean Air Act by making false representations. Schmidt was arrested on Jan. 7, 2017, in Miami while on vacation and appeared in federal court there on Monday. The other defendants are believed to presently reside in Germany and, according to news reports earlier this week, were warned by Volkswagen not to travel to the U.S., to avoid being arrested. Prosecutors had warned earlier that they would go after the individuals responsible and said today's indictments fulfilled that pledge. The primary case filed on behalf of consumers was settled in October 2016, when U.S. District Court Judge Charles Breyer approved the $15 billion settlement, making it the largest consumer class action settlement in U.S. history. Owners of affected VW and Audi cars with 2.0-liter diesels were awarded between $12,500 and $44,000 each, depending on the model, year, mileage, and trim of the car, as well as where the owner lives.